We approach our clients' special wishes for transport solutions. 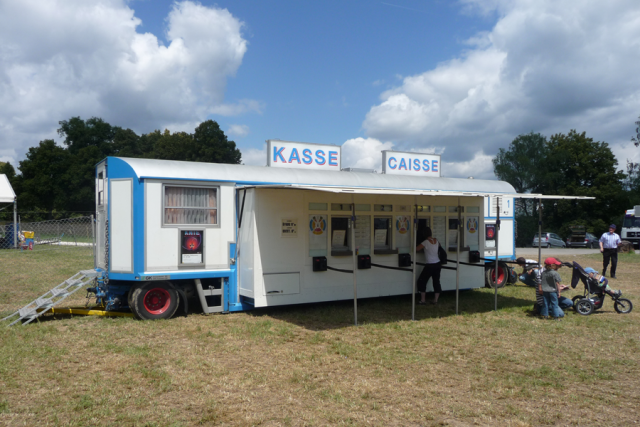 Amongst others, we supply circuses with mobile theater platforms, kitchens, trolleys, workshops. 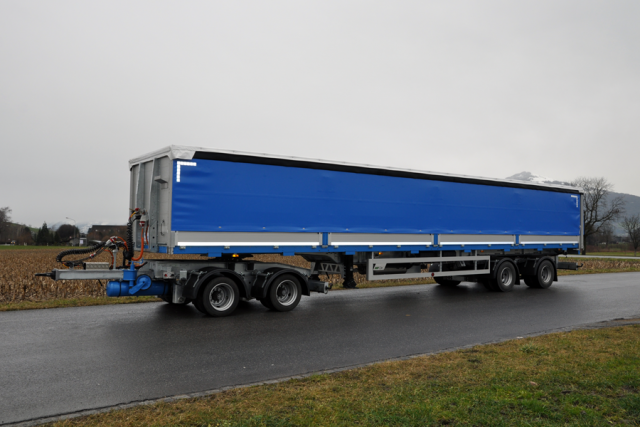 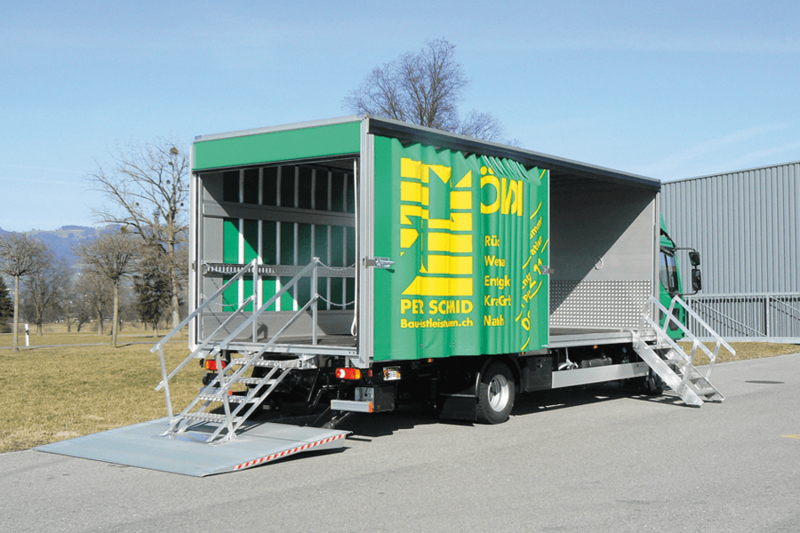 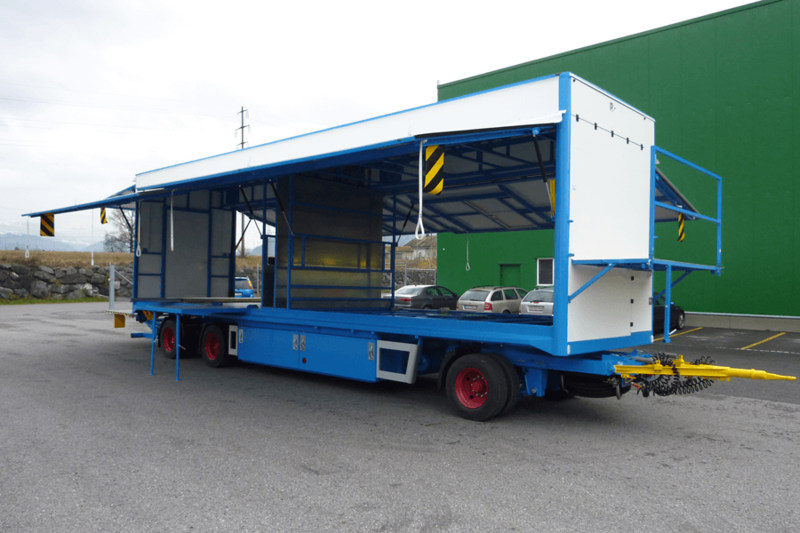 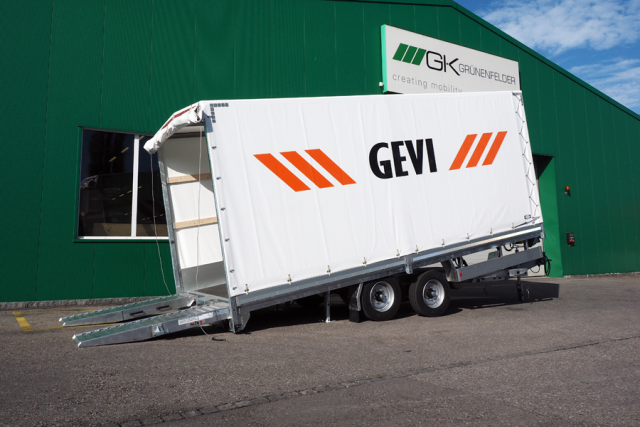 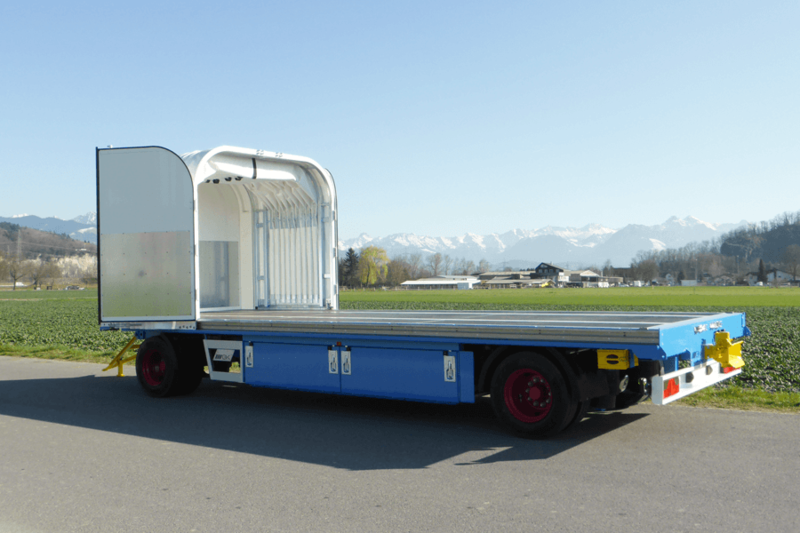 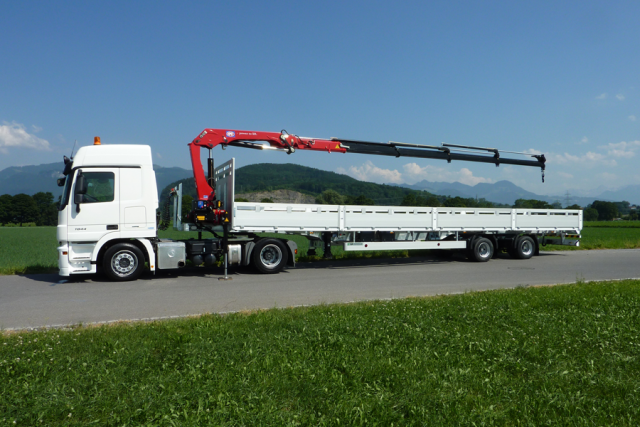 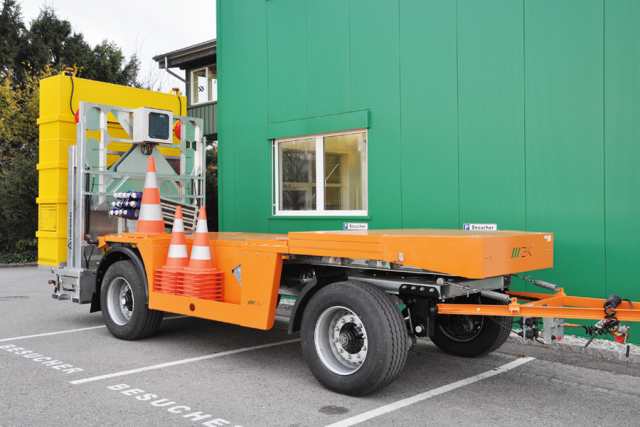 In addition, the production of mobile restaurants, caravans or vehicles for road maintenance are among our references. 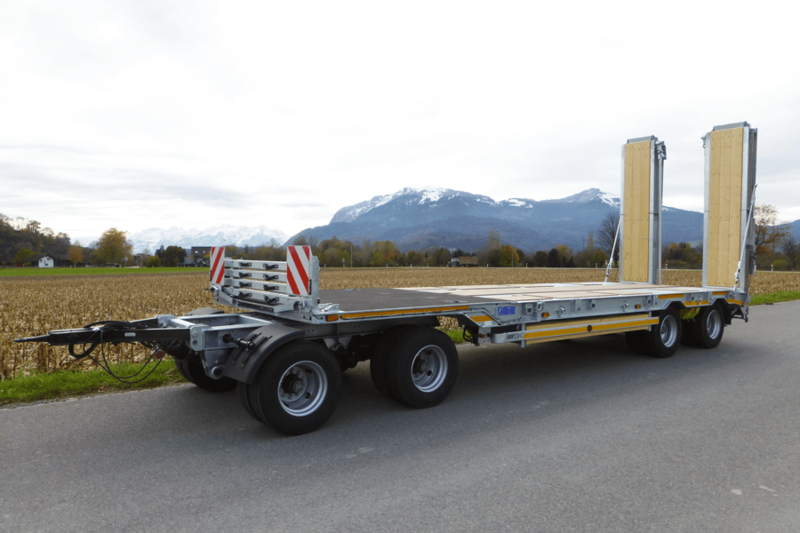 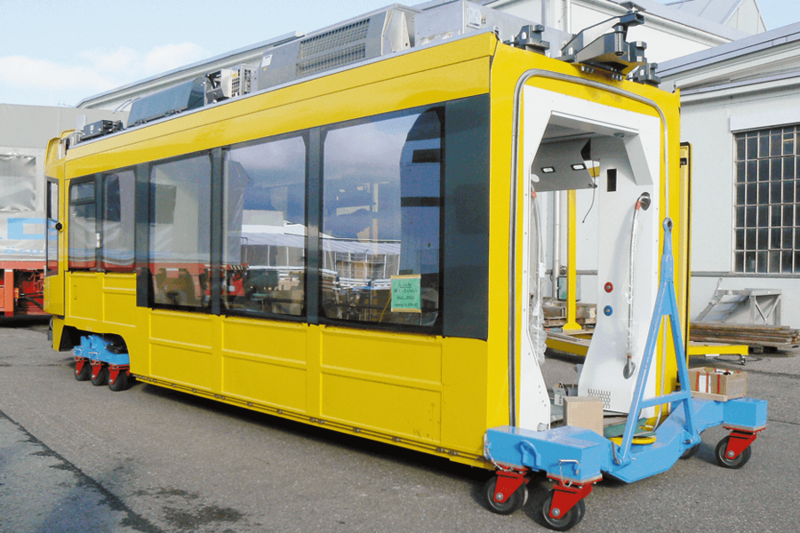 The transport of production materials or machine elements within the factory site often presents problems for the vehicle and machine industry. 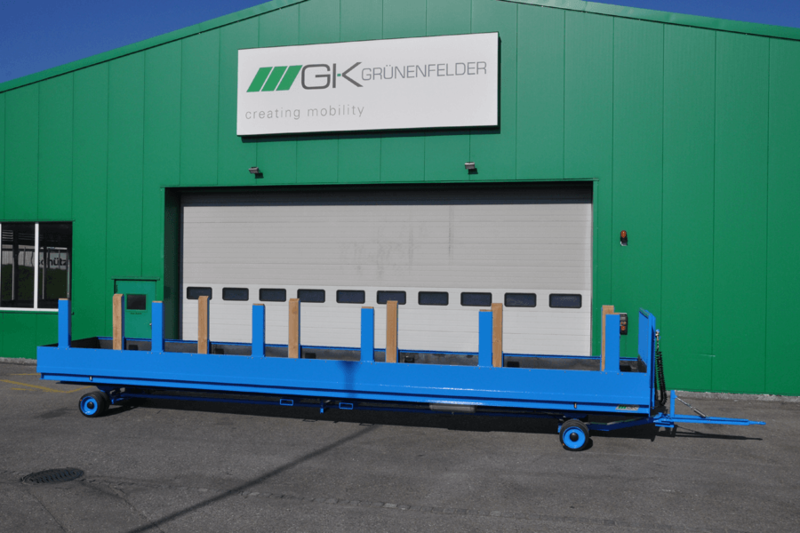 Our engineering office takes on every challenge and develops the ideal solution for our customers so that heavy or long elements can be moved easily and cost-effectively inside factory premises.